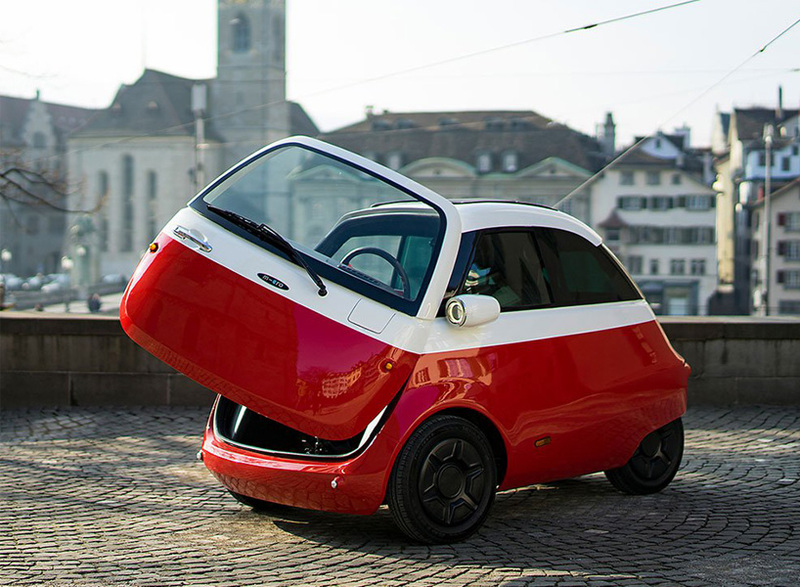 Delighted that the Bubble Car has been re-invented and electrified, but – like the Mini and the Cinquecento – it’s too big! Why not make it as small as the original? What happened to car design? We used to have individual, characterful work by designers: we now have stylists instead, and so devoid of originality that all they can do is rework the products of a former age. Love it!!! So cool and practical!!! Yes!!! It’s wonderful to se this iconic design return to production with its new electric version, (chargeable from your normal electricity socket. Huge congratulations. Not very practical. You’d need to leave enough space in front of you when parking in order to get out. Interesting. The headlights in the video are bigger than those shown in the photos. They are too big (in the video — which I presume is he final design) and look a bit “bolted-on”; like they are a compromise. Apart from the lights, an interesting design solution. To the person complaining about the size compared to its ’50s inspiration: the average driver size has also increased since the ’50s, so I am guessing this is what is required for usability / marketability these days! 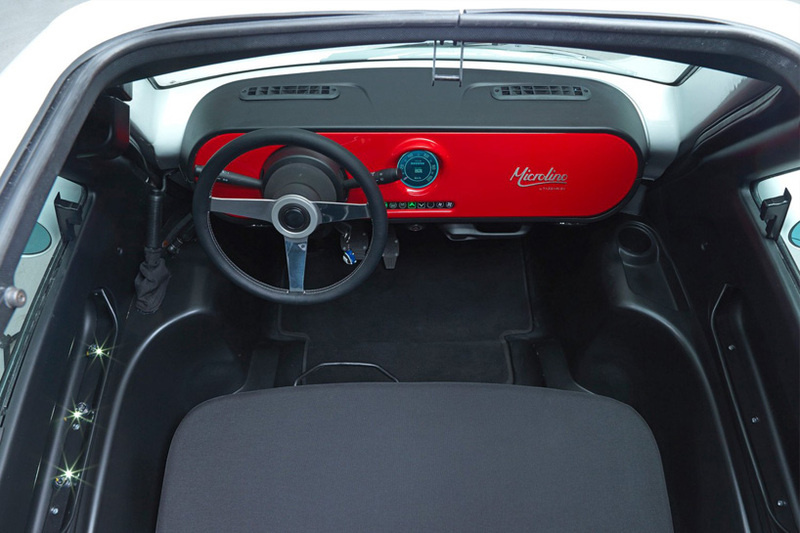 Well after looking at new car offerings lately, a retro redo of a bubble car with minimal extras is refreshing. 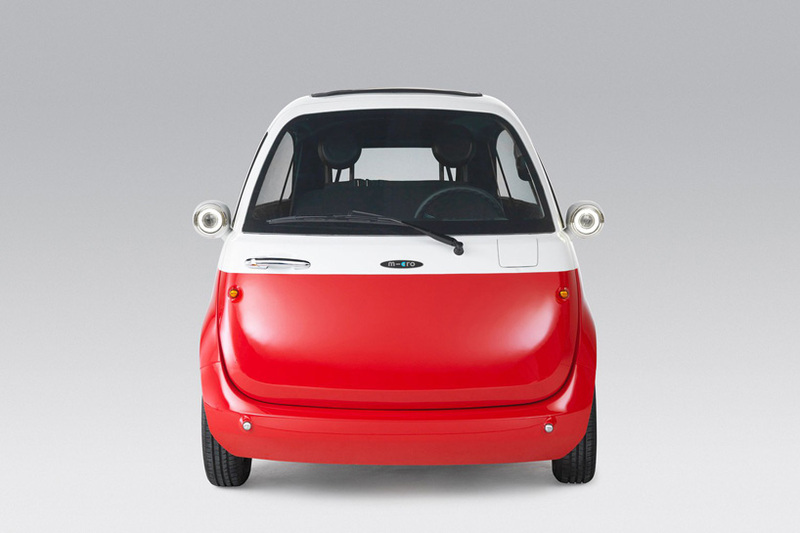 this is soooooo like the ISETTA that was sold here in Toronto around 1959. I had one! a great little bug, but horrid in the winder — no heater or insulation and hard to find in the parking lot at the cinema because it was picked up and moved, usually in a planter, by only two people! it was an Italian body and a German BMW motorcycle engine. 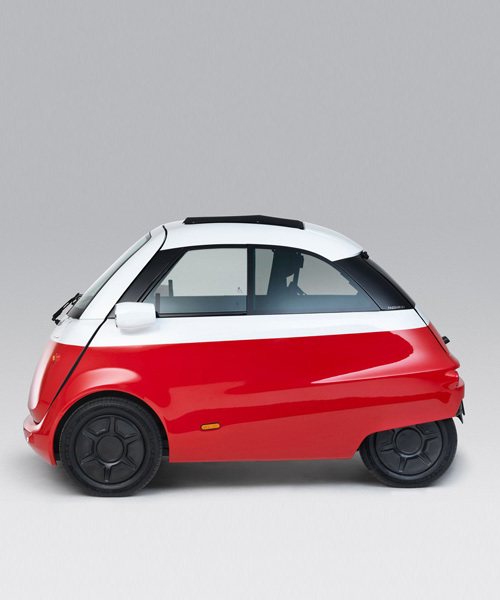 Excellent, practical small electric car. Some of us don’t need a big car and are put off electric cars because they’re too big. 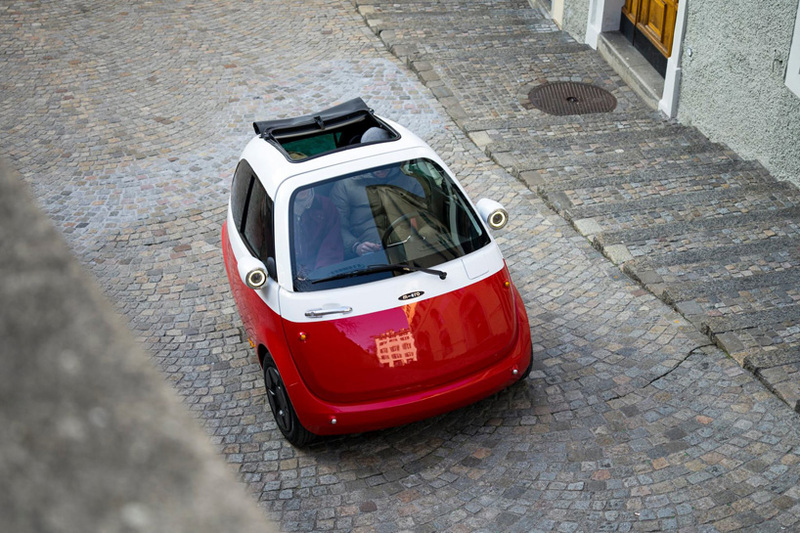 After the demise of the Think EV and the Mahindra E20, I was beginning to feel that I’d never be able to drive electric. 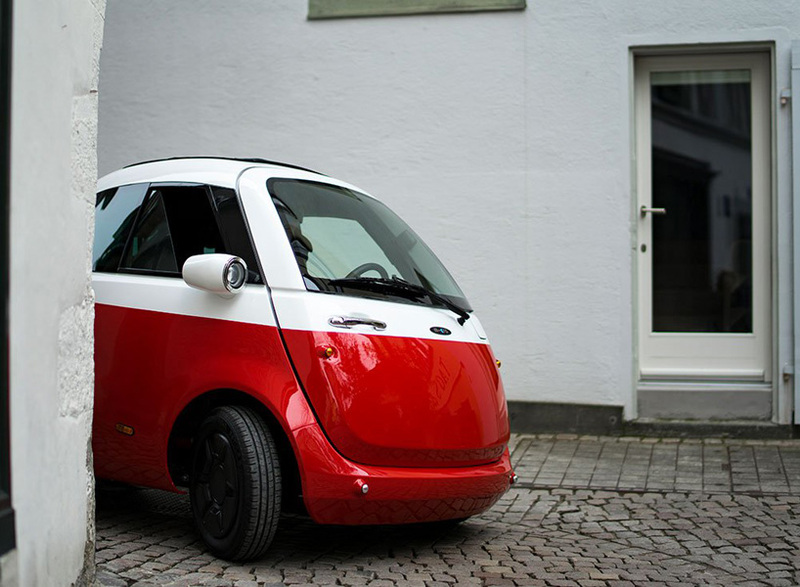 Now I’m hopeful this car becomes a reality in the UK. Look at those A-pillars – wide enough to hide a few trucks! From what is shown here, visibility is a real problem. 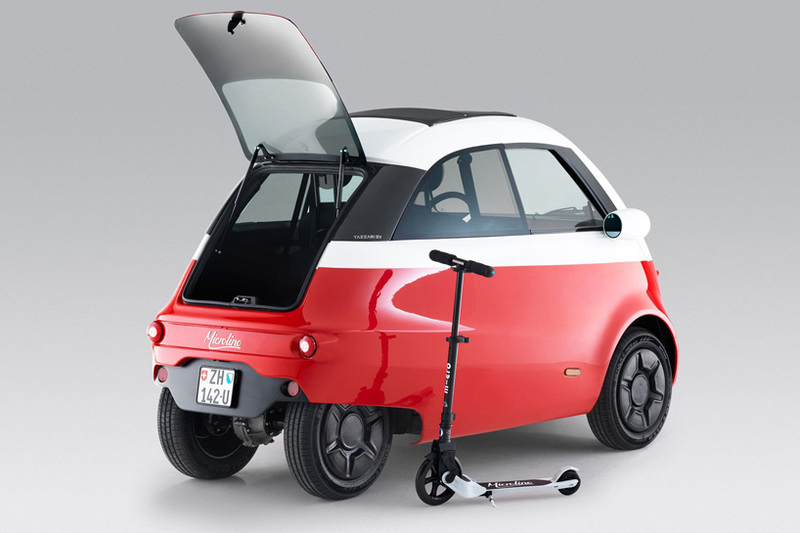 By the way, it’s approved under category L7e: “Heavy quadricycles”, so basically a moped.